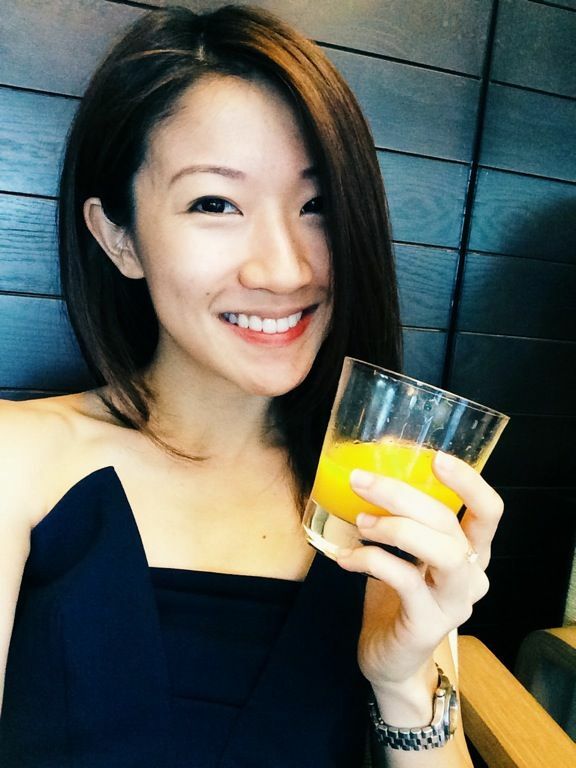 There's no doubt that I'd prefer to fly by Singapore Airlines whenever possible but for short weekend getaways that are within a 4h flight time radius, my go to is Jetstar. My experience thus far is that they do have the best flight timings- late outbound on a working Friday and early inbound on a Monday morning. Heh. I've only been affected by their travel delays a couple of times, thankfully none of which resulted in any disruptions to my plans. When traveling on budget, my advice is to travel easy and travel light. I usually don't bother with check ins because that means a quicker in and out of the airport. Since I'm so tiny and I only take budget for short flights, the seats don't bother me. But if you're big and really need to stretch out, plus the fact we don't allow knee defenders, I'd suggest paying a wee bit more for emergency exit seats. The Jetstar ones are really a lot more spacious! It also helps that you're closer to the front and can disembark quickly. That is certainly helpful for beating the long queues at HK or BKK. 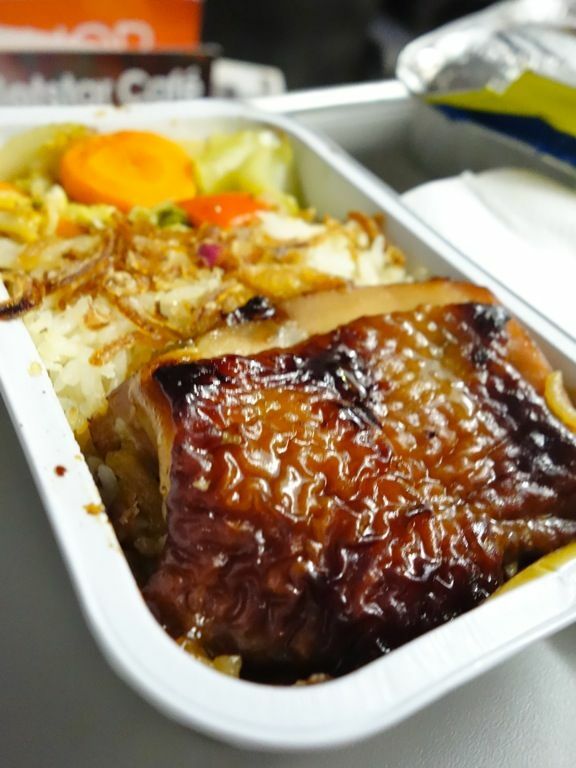 I love airplane food and I see it as an important component of traveling but I typically wouldn't pay extra for meal service on budget flights. The reason being that I would have been stuffing my face silly pre-flight and I really can't stomach more. 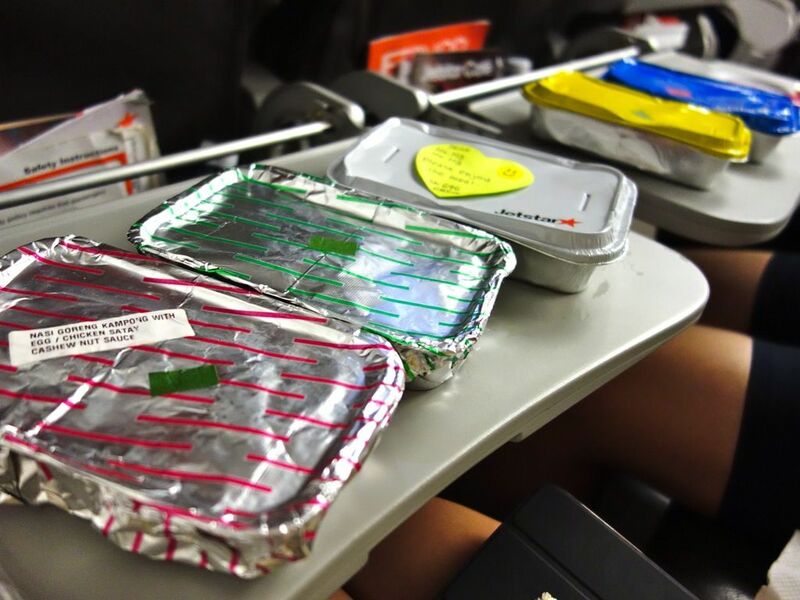 Well, but if you have to, especially for those late flights, Jetstar's meals are really quite delicious. 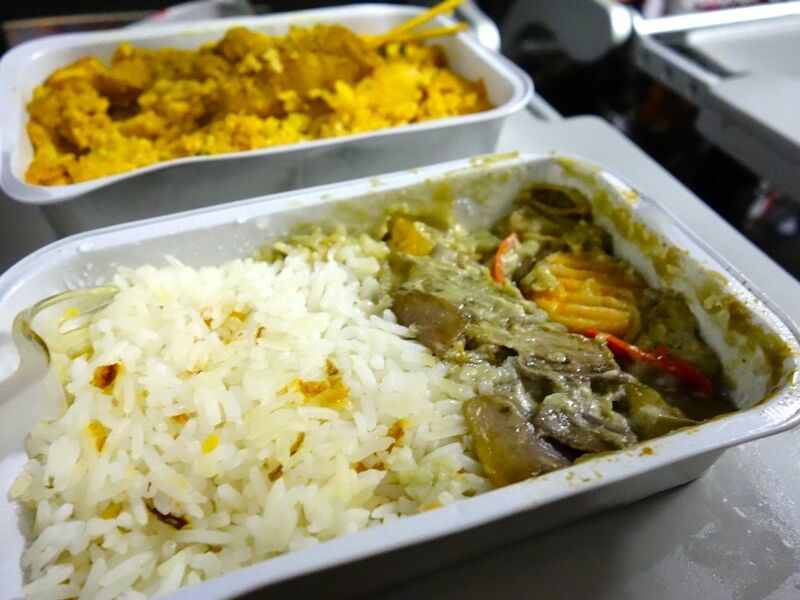 I sampled their offerings on one of my short getaways and here's the inflight meal review! There are 4 hot meals available, each priced at $11 and you save a buck when you purchase a meal in a combo, so that's $14 for a meal plus a drink. My favorite has to be the Chicken Tikka Masala. 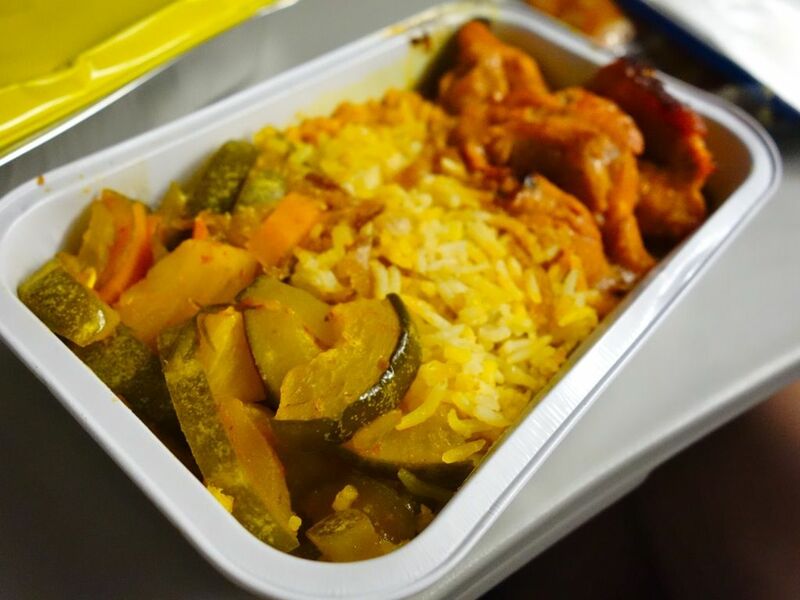 I was surprised by the juicy and tender chicken which was cooked in a flavorful spicy gravy. And that Biryani rice was fluffy and delicious too! I sure wouldn't mind having this again. Next on the pecking order would be the Chicken Rice. This is better than some of the coffee shop chicken rice available in Singapore. Fragrant and well flavored rice paired with a thick and juicy roasted chicken steak. 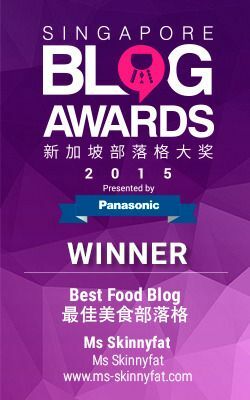 Don't miss out on that piquant chili sauce! S finished all of it. The Udon Noodles with shitake mushrooms, peppers, baby shrimps and toasted sesame seeds would work fine if you prefer something that's not too heavy/rich in flavors. 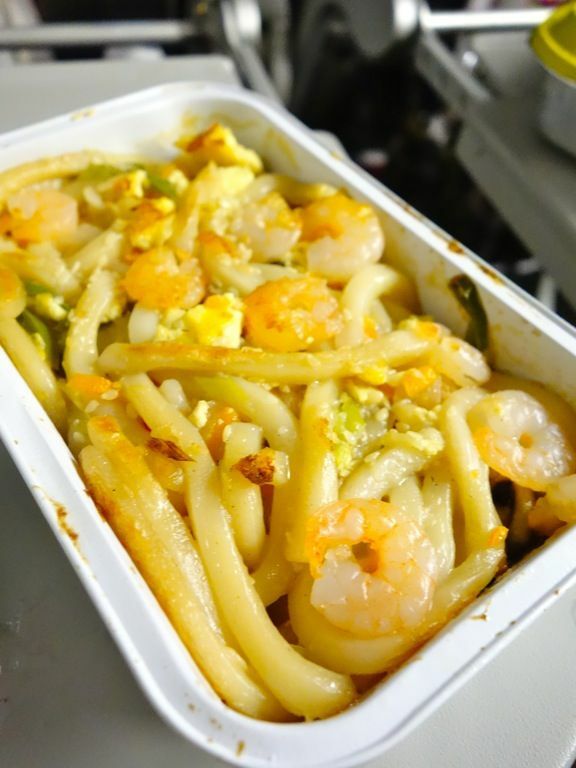 The noodles may be a little mushy but it's not too bad a dish. Skip the Vegetarian Thai Green Curry. The braised pumpkin and eggplant were mosh and the green curry sauce was oily and tasteless. For desserts, you could get a taste of Twelve Cupcakes' cupcakes. However, I've heard that it's kinda dry. I guess cupcakes don't survive that well in the air. 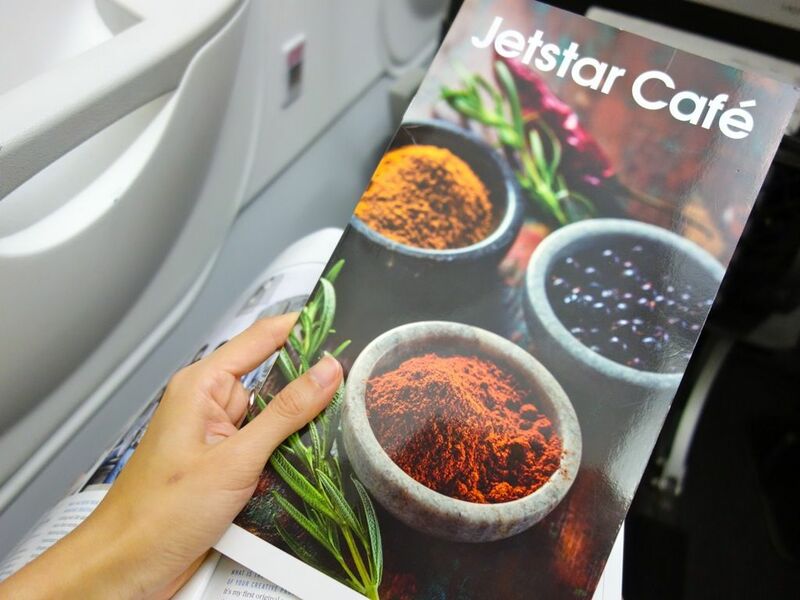 From now till 9 Oct 2014, Jetstar is giving fans the chance to win a pair of return flights to a destination of their choice, when they buy a cupcake onboard Jetstar Asia flights, or purchase three cupcakes at any of Twelve Cupcakes’ stores. So yea, tips for traveling budget! What's your budget travel survival tips?